Elane Johnson’s nonfiction has been anthologized, featured in college creative writing curricula across the United States and internationally, and published in Creative Nonfiction, Brevity, Hippocampus, Superstition Review, Sonora Review, The Indianapolis Star, Indystar.com, and The East County Gazette among other publications. Her award-winning fiction has been published in Current and The Gnu and is forthcoming in Penny Fiction’s flash fiction anthology. Elane holds an MFA (with distinction) in Creative Nonfiction and teaches graduate-level creative writing for Southern New Hampshire University. She is married to the writer, Stephen Ulrich. Elane is represented by Veronica Park of Corvisiero Literary Agency, corvisieroagency.com. Visit her website, Life in the eLane or follow on Twitter and on Facebook. Thank you! I love Lorrie Moore’s piece, and I’d forgotten all about it. I’ve got to dig that up right now and re-read it. Great advice! Just enough encouragement, mixed with a good dose of reality. I totally agree, sleep is overrated! Your post – and the nonfiction piece from issue 6 that I read next – were both so enjoyable to read because you truly have your own distinct voice. The amount of time you have spent perfecting your style really shows, and it inspires me to spend more time writing. I enjoyed your blog too – very funny! Thank you for all the kind words! If you have a blog, please share it with me. Of course, I loved this work of art! You have a way with words that just makes me want to write that great novel I have all thought out in the back of my mind. Well, OK, I have no great novel in there but you DO give great advice and I will be using it to improve my blog posts and those dreaded nasty term papers. It’s either that or become the next Honey Boo Boo…Not. Hahahaha! 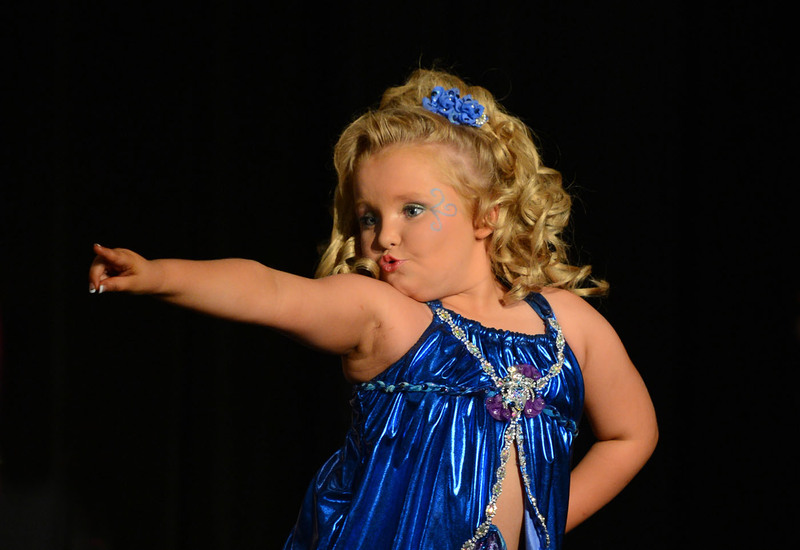 Ohhhh, please, please DO become the next Honey Boo Boo. I would pay to see that!! We’re sure you have great ideas for a novel, Lisa! So glad you enjoyed the post! Hey Elane…don’t forget about your sidekick! He he he!